Nong Bistro is a restaurant which arose from the darkness and mud on the Dark Side five years ago, to become one of Pattaya’s better restaurants and to show that you don’t have to cross Sukhumvit Road for a great evening. Nong Bistro is very easy to find, too. 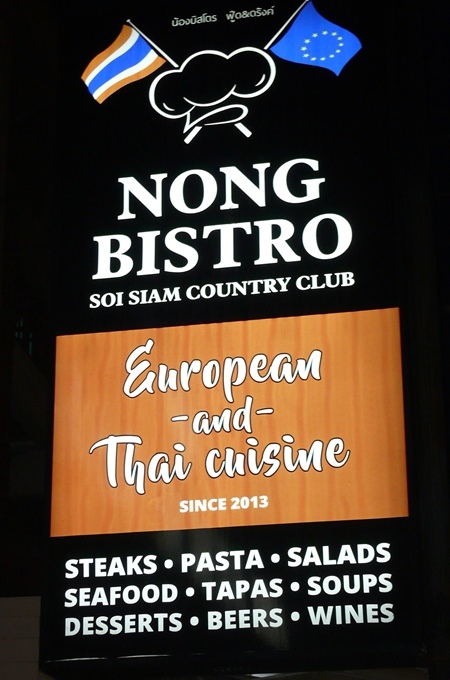 Coming from the Sukhumvit end of Siam Country Club Road, go through the Wanasin Market and about one kilometer further on Nong Bistro is on your right with large illuminated signs. You cannot miss it. We dined at Nong Bistro a couple of years back, with a very favorable feeling, and meeting the delightful K. Nong and her Belgian partner, which explained why Belgian beers are available, and also the European ambience. Nong Bistro gives the diner comfortable chairs and generous sized tables covered with salmon colored tablecloths. 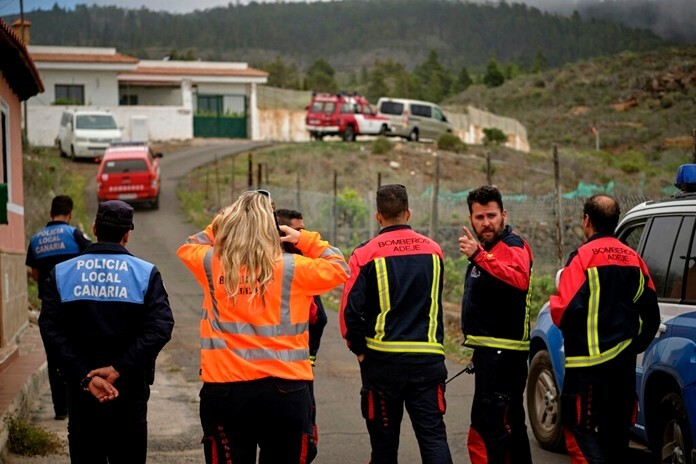 The service personnel are efficient as well as being personally polite. There is also a sit-up bar along one wall, which is always well attended. A new addition to the restaurant is an extra dining area, set up the same as the original which can seat another 20 and is very romantic. An ideal place to pop the question. The menu is a hefty affair with a separate drinks menu, with local beers B. 80 and premium Belgian beers B. 190. Most wines fall into the B. 1500-1700 bracket with by the glass B. 190 for the cheaper Australian wine (but eminently quaffable). Appetizers are B. 100-250, with Escargot at the top end. Salads are B. 120-200 with Caesar salad B. 180 and soups B. 150-200. There are photo pages, which always helps with choices. Imported beef tenderloin is the most expensive item on the menu at B. 750 (compare that to the prices being charged in other restaurants). Mains all come with a choice of French fries (Belgian fries? ), croquettes, sautéed, gratin or mashed. 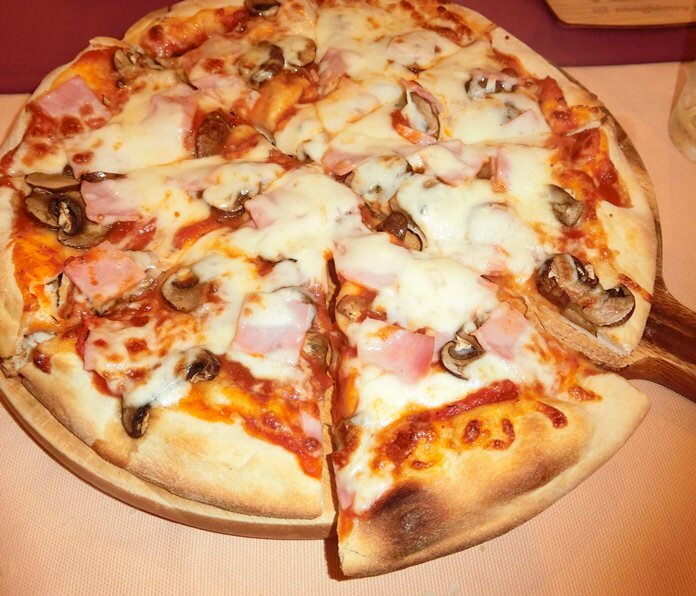 Italian cuisine has pasta and pizza (B. 210-330 with a daily making of pizza bread from their own Mother Yeast). One of our team went for the Margherita pizza and said it was excellent. The menu then takes you to the Thai items, generally B. 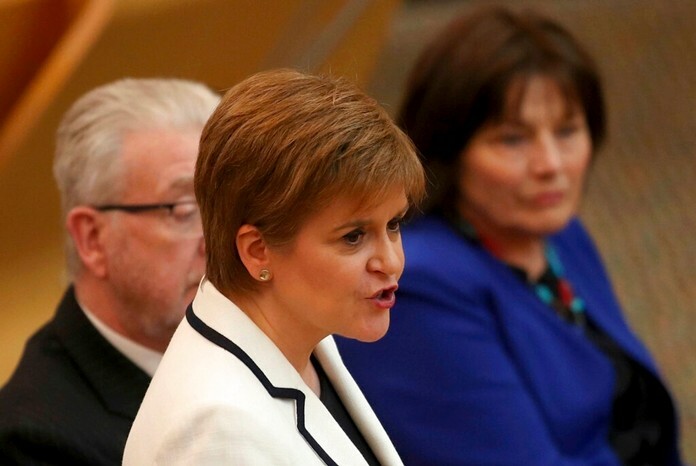 150-200. While waiting for our meals we snacked on hot bread rolls (baked in house) with herb butter. One of the Thai members of the Dining Out team chose a Chicken Masaman and was totally satisfied with his selection. I then began with Oysters Kilpatrick, a spicy taste to stimulate the palate. I followed this up with lightly pan fried Foie Gras and this was excellent. 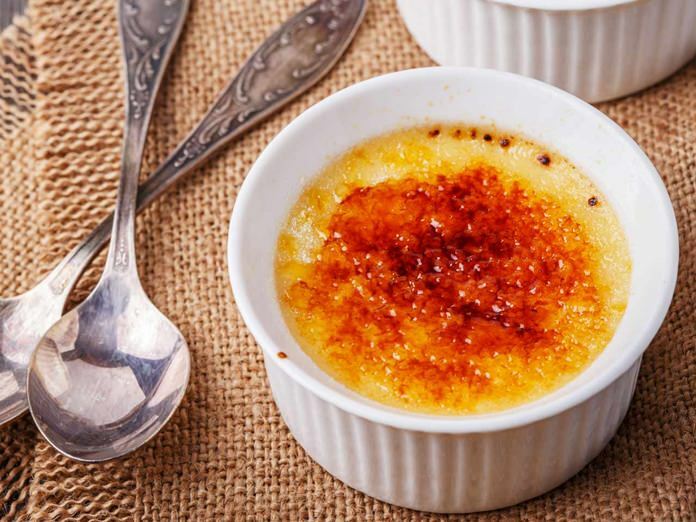 To finish, we selected different desserts and the crème brûlée is always one of my favorites. It was a wonderful evening! We enjoyed ourselves! Adult tasters as well as junior tasters. The new addition to the dining area fits in perfectly. The food was delicately cooked and universally enjoyed by all members of the Dining Out Team. The front of house staff were just so welcoming, and the kitchen brigade so pleasant and obliging. 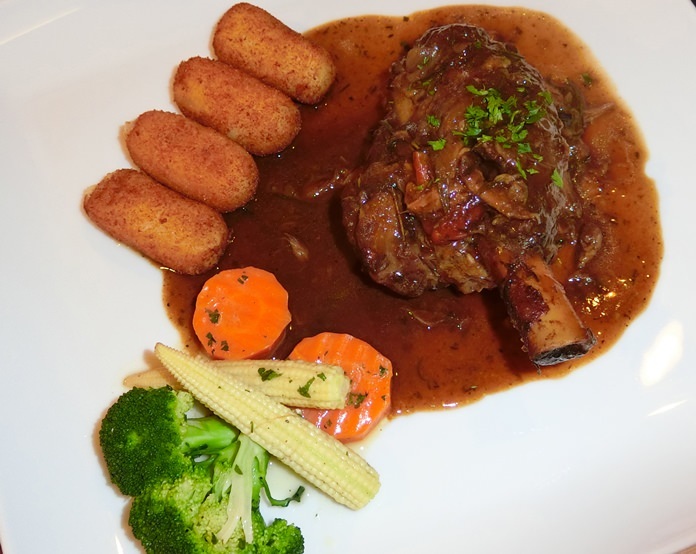 This restaurant can hold its head high and is up there with some of the haut cuisine Pattaya restaurants. But not only high standards, Nong Bistro is very much cheaper, making for an outstanding dining out. Do go, you will not be disappointed. Nong Bistro, 99/6-7, Sirisa Building, Soi Siam Country Club, Moo 6 (about 50 meters past Soi 13 and on your right), email: [email protected] , telephone: 038 115 701, mobile: 082 131 3411, GPS 12.9368, 100.9287. Open six days (closed Mondays), 1 p.m. till 11 p.m. Plenty of parking in front of the restaurant.